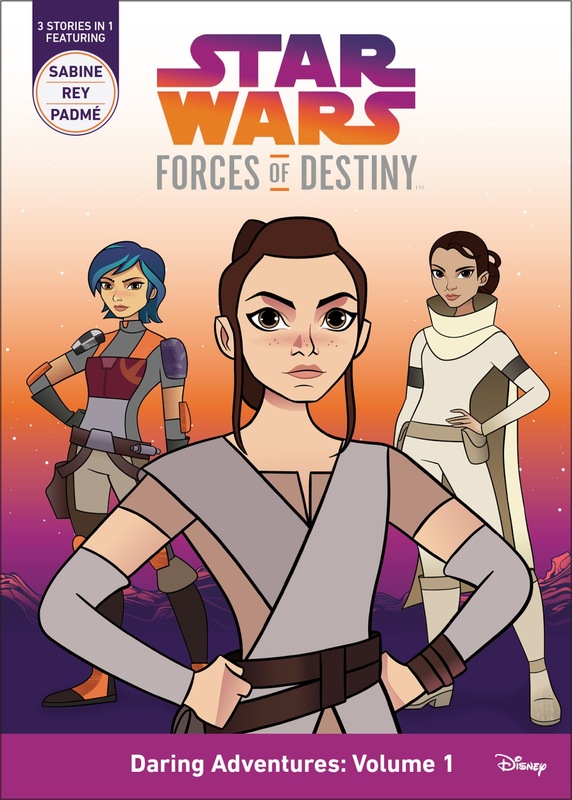 Back in December we reported that Lucasfilm put forward a trademark filing to the European Union Intellectual Property Office for “Star Wars Forces of Destiny.” The Internet was speculating if this is the title for one of the upcoming Star Wars movies. Well today we were sent a press release from Lucasfilm to explain what Forces of Destiny is all about. 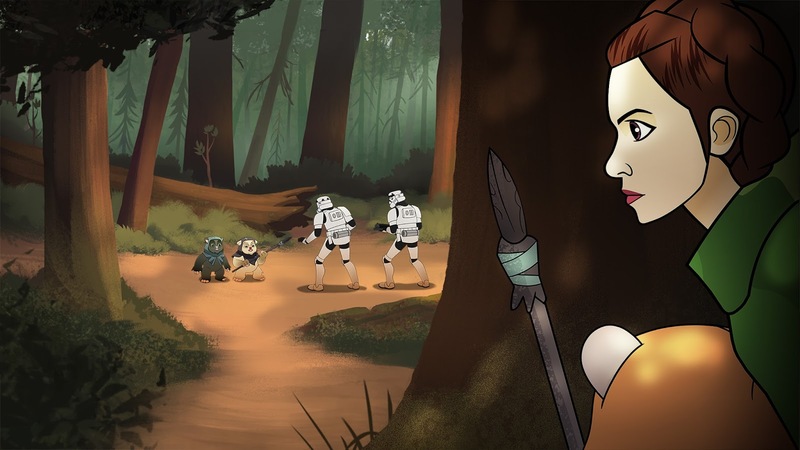 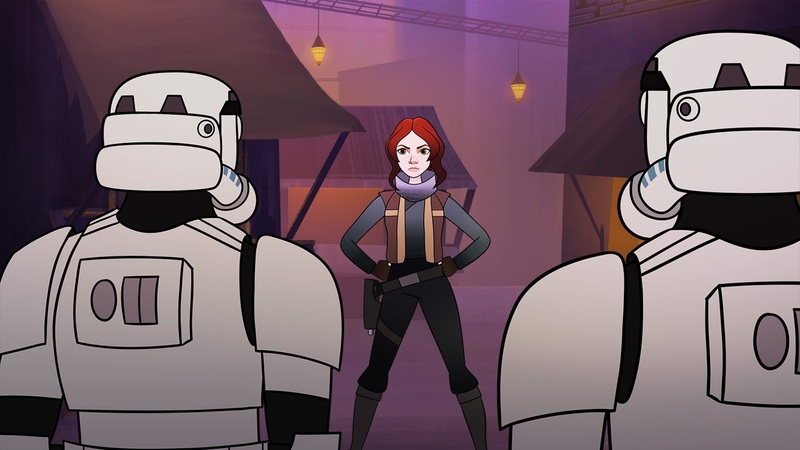 Disney and Lucasfilm today announced Star Wars Forces of Destiny, a new initiative celebrating the inspiring stories of iconic heroes from across the Star Wars universe. 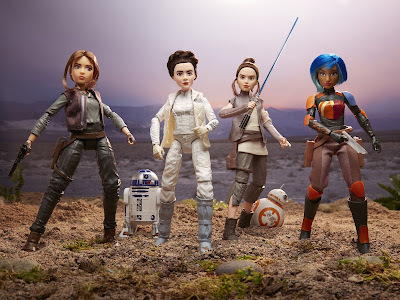 An original series of animated shorts (each 2-3 minutes in length) will explore exciting, all new adventures of key characters including Rey, JynErso, Sabine Wren, Princess Leia, Ahsoka Tano and others, ahead of books and a TV special later in the year. The stories will also be supported by a line of toys from Hasbro, including new ‘Adventure Figures’ – a fusion between traditional dolls and action figures, creating a whole new way to play Star Wars. 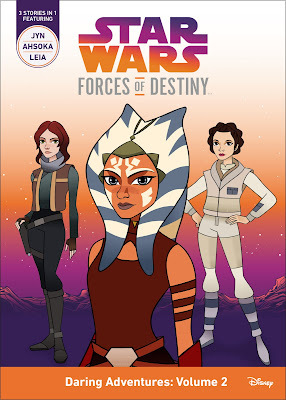 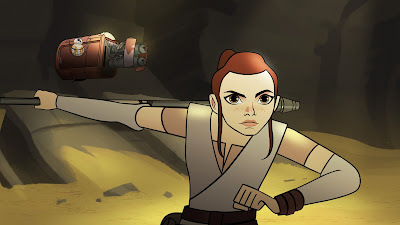 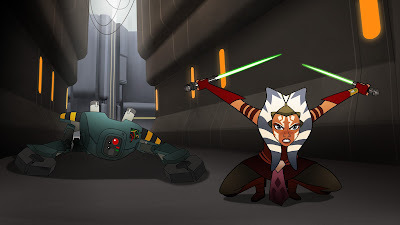 "Star Wars Forces of Destiny is for anyone who has been inspired by Leia’s heroism, Rey’s courage, or Ahsoka's tenacity,” said Kathleen Kennedy, President of Lucasfilm. "We’re thrilled that so many of the original actors are reprising their roles in these shorts which capture the small moments and everyday decisions that shape who these characters are. 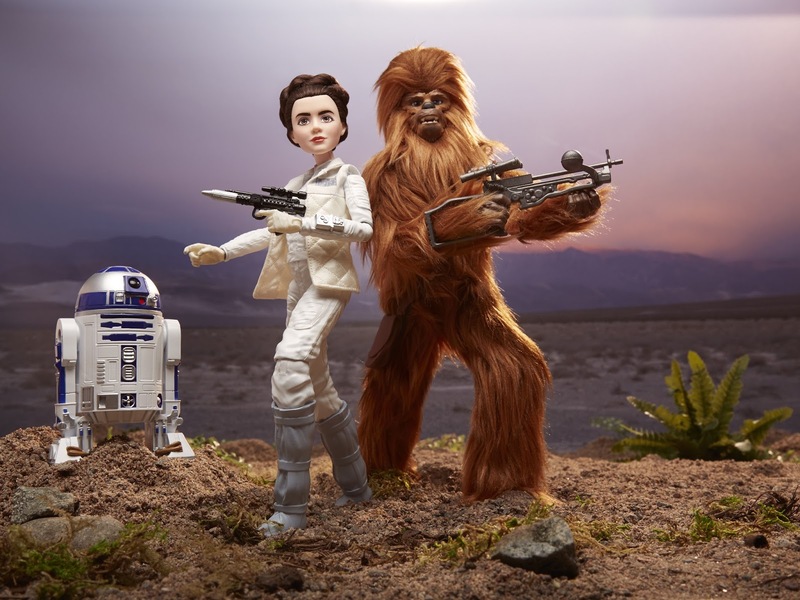 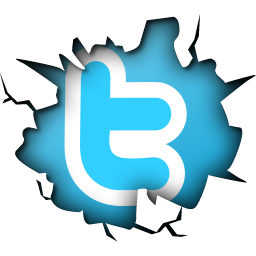 It is a fun new way for people to experience Star Wars."